Irish eyes were smiling on St Patrick’s Day as Rory McIlroy won the the Players Championship, beating 48 year old Jim Furyk by one shot after a thrilling final round at Sawgrass. Veteran Furyk had threatened to become the oldest winner in tournament history. 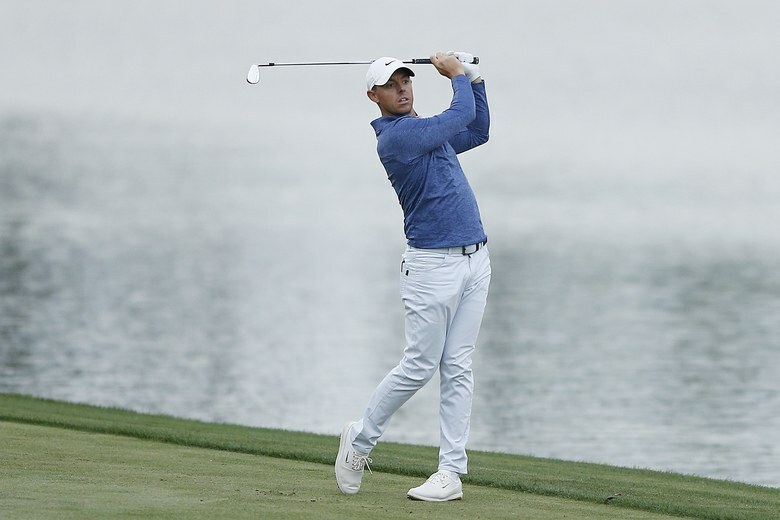 McIlroy recovered from an early double bogey to secure a 15th PGA Tour title after starting the season with five consecutive top-six finishes. 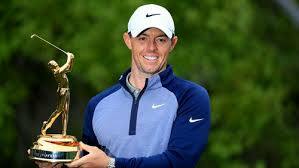 It is Rory’s first win in a year and sets him up for an attempt at the career Grand Slam at the Masters (11-14 April). The win has lifted him to fourth in the world rankings and made him the betting favourite for the Masters. Tiger Woods is the only player to have won at Sawgrass and Augusta National in the same year (2001) and McIlroy needs to repeat the feat to join Woods, Jack Nicklaus, Gary Player, Ben Hogan and Gene Sarazon in having won all four major titles. Rory is taking a break next week from the Valspar Championship but will return for the World Match Play Championship (27-31 March). There were mixed fortunes for the two other Irish golfers in the tournament. Seamus Power finished joint 35th on a score of -5. The Waterford man began his third round in spectacular fashion by having his first hole-in-one of his PGA Tour career. He watched his tee shot at the par-three third pitch just short of the hole and trickle in. Unfortunately, Shane Lowry was three over and missed the cut.